Rys-T: K6-3 + comms, maybe some other slight changes too. 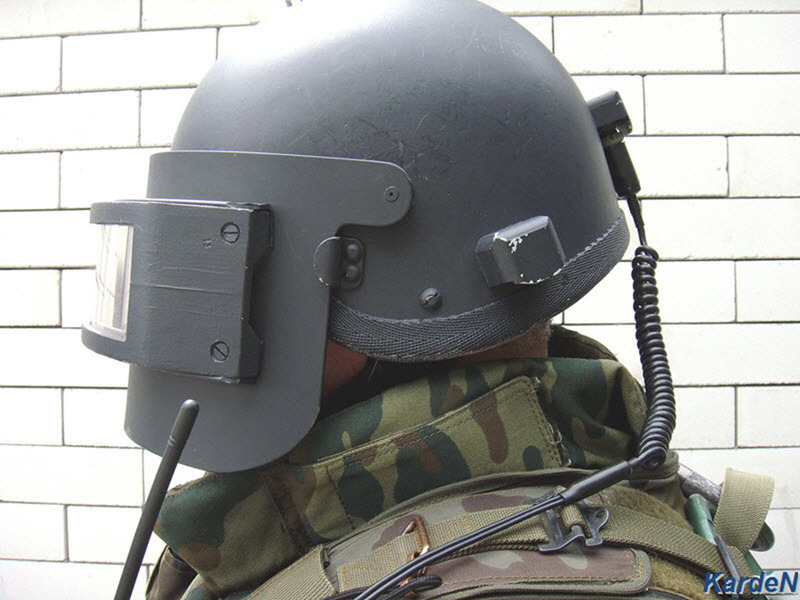 Yep, which is why it is all the more confusing they chose a helmet with coms, included the mic, but not the connection from the helmet to the radio to enable it to be used. We need to take a look at the connection when released. You can probably connect a DAM Beslan radio. Another person said, could have been on OSW, that this helmet has kind of a wireless connection? Not sure about that. Another person said, could have been on OSW, that this helmet has kind of a wireless connection? Not sure about that. It uses a cable in the same manner as an Altyn. Not sure if DAM tooled them the same. Perhaps there will be a luxury edition announced soon for $20 more that includes the cable? I half wonder if they are trying to cash in on the PlayeUnknown’s Battlegrounds hype with this release and are charging a premium. Collectors in China seem less than impressed with the price. Price doesn’t bother me. I changed my boxed figure supplier now, but before I had to pay like USD 230 in average for a figure, incl. shipping and customs. However, USD 189 is quite some, considering SS is till going with less, except for their Voodoo. Regarding PUBG, you’re referring to the helmet? At least it’s a much better version than the Flagset figure. Probably kitbashers will go for it as well. How comes they all just start right now aquiring licenses in such a large amount? How comes they all just start right now aquiring licenses in such a large amount? Big government push in China to promote the movie industry which is why you’ve seen new expo/festival shows in recent years start up. Box office numbers there are being falsely inflated so it gives the impression the market is huge. On the more practical side it is always a good idea to diversify and I think most brands feel a license gives them some prestige. steklovata.blogspot.com der einzige Blog über moderne Russische Ausrüstung! 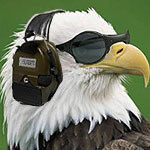 steklovata.blogspot.com the only blog for modern russian gear! 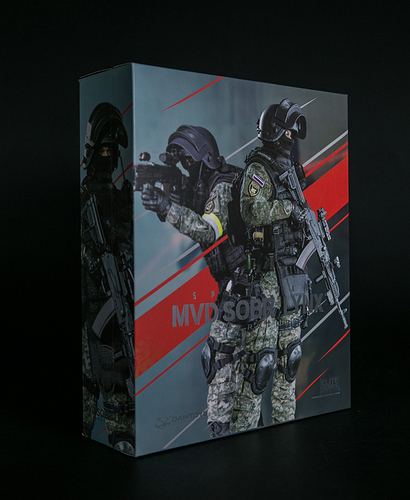 For sure a very beautiful figure damtoys, even if I prefer the version 78059 8th anniversary … maybe I will be tempted if I have the means at the time of the release. 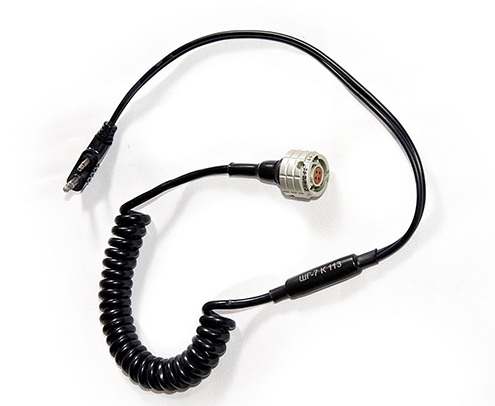 I have this figure on pre-order, and i have been thinking about the wired connection for the radio. 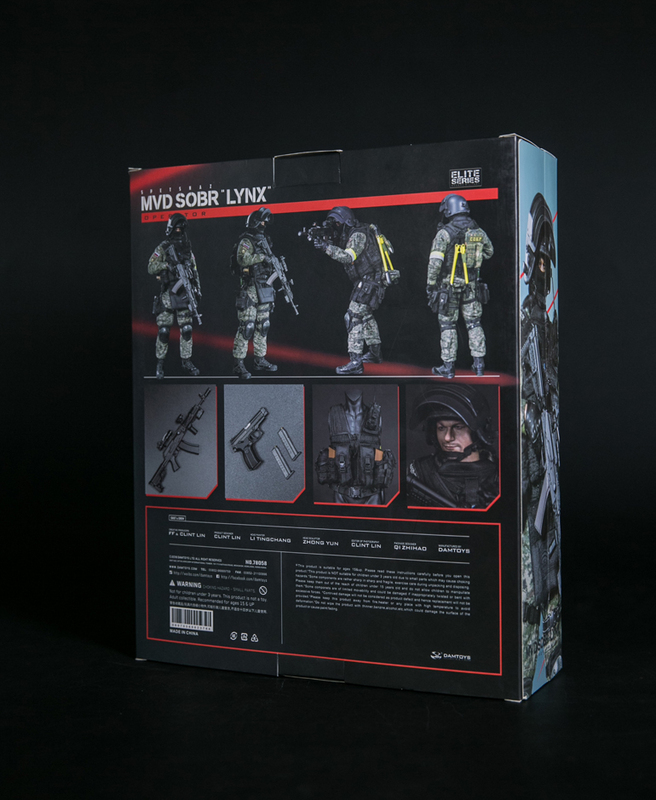 I have looked for and been unable to find the Beslan helmet and radio, so i have bought the DAM Alpha Luxury radio set loose. 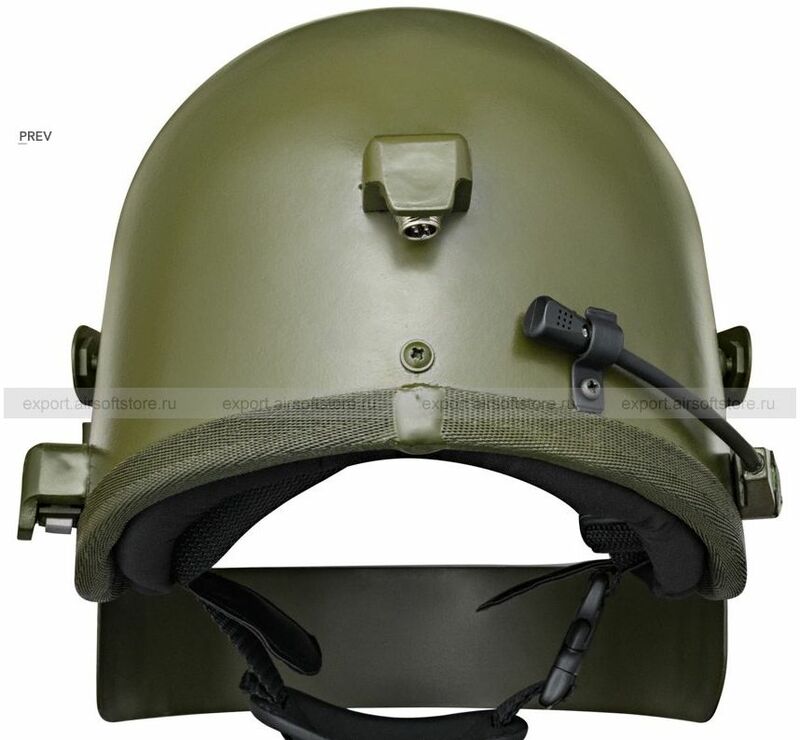 I was looking at this type of helmet online, and i found these images. 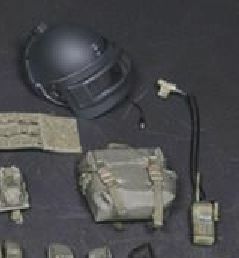 And i am hoping that this cheaper option, will allow me to have a wired helmet radio connection for my figure. 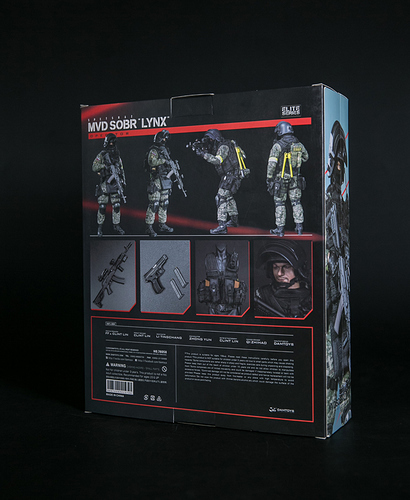 As an aside, I looked at the kit load out for the other DAM Lynx 8th Anniversary figure, and i noticed that it has a similar type of helmet. But it comes with the same type of radio as the DAM Luxury figure, in a Tan colour rather than Black. General's Armoury added a new photo. 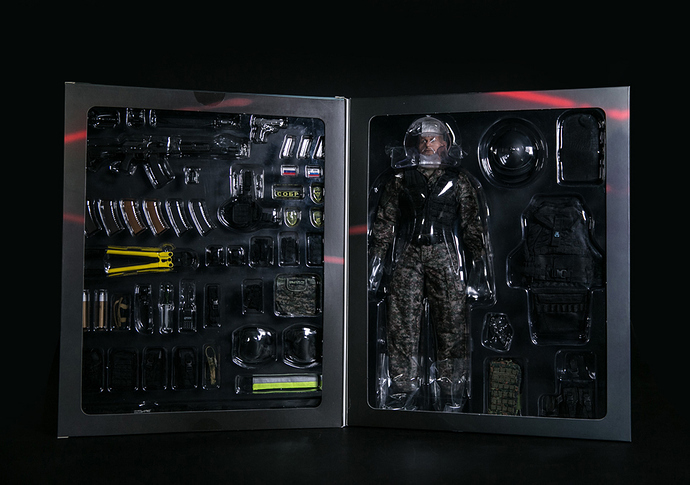 Out of this particular set I only want the headsculpt, uniform, rifle and perhaps BA vest. 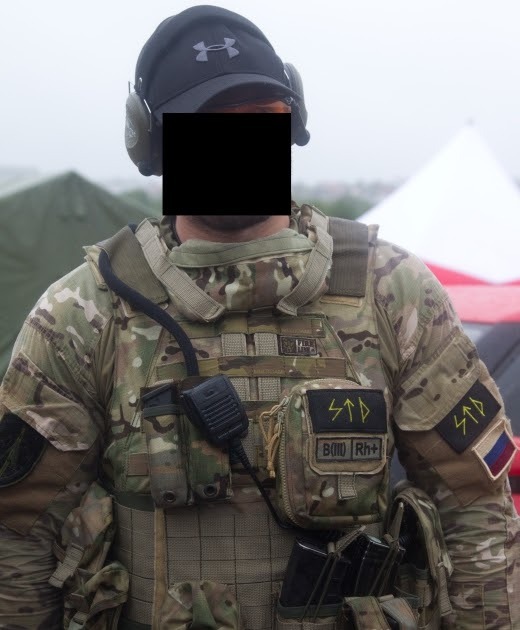 I much prefer the Gorka suit and OD green vest option (78059). Will be glad to split for these items if anyone is interested. Plus I’d be getting a second loose Gorka suit. Yeah I just want the rifle and pistol. Got an ETA on this guy, @AdamC? I too am interested in a rifle set and a pistol. Not yet, it looks like they’ve only sent out product to their usual sponsored unboxers so far. They normally start shipping 1-1.5 weeks after they do the product coming soon teases. Yep… First figures available at Ebay resellers, between $ 190 / $ 210. Better wait for the second wave, or prices should be around $ 180. (all prices including shipping). Hi guys, just a friendly reminder the scope of the forum is about the products and topic themselves themselves, not where to buy them. Mine arrived last week, was a pre-order from way back in 2018. Put him together over weekend, poorest DamToy figure I have ever purchased. Rifle: Stock does not “click” shut. Just flops around. Upper receiver the same, no click shut, flops around. So any one buying the rifle do some googling, I may just have a one off, faulty rifle. Worth checking before you spend ££££ on this rifle, to avoid any disappointment. Oh and the mag fell out. Its not mega loose. But when handling figure it can come out…a little too easily. Badges are sticker type not Velcro. Now tbh 2 x sticker do go on the clothe uniform, 2 x on velcro. I just expected better execution from Damtoys. The body is very, very stiff. I was concerned would break right shoulder arm section. head/neck really stiff. I should have stripped the model down and hit it with hair dryer. 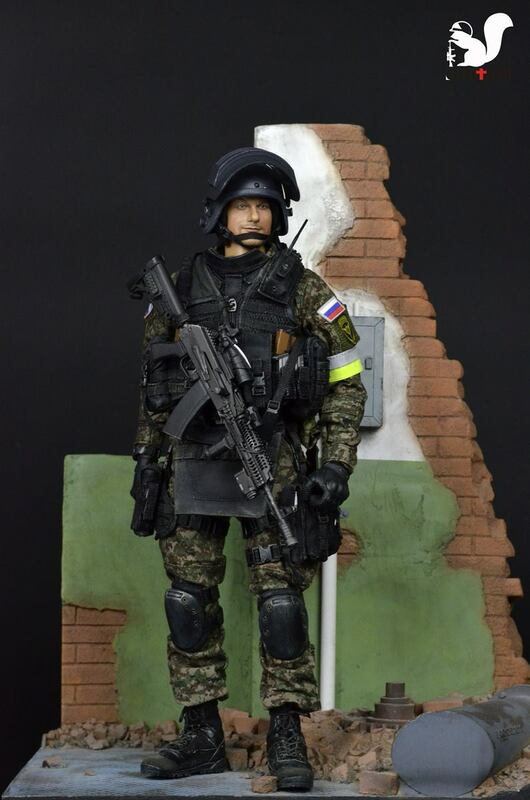 Really nice uniform & boots & interesting head sculpt (worth buying as parts, if your considering). Webbing is standard black type, nothing to set the heart racing. 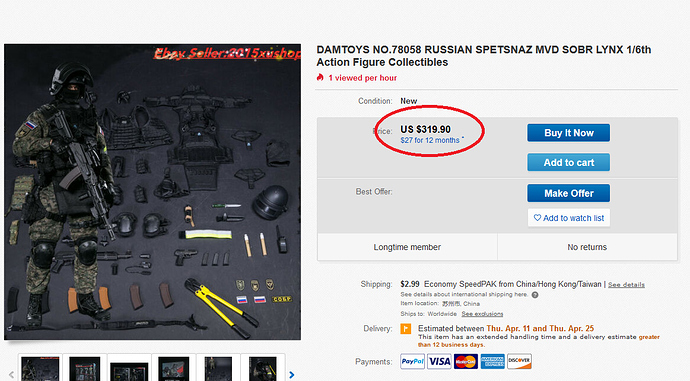 Just disappointed as I am looking to expand my modern Russian’s. Whilst away from hobby missed some cracking looking figures & uniform sets. Was expecting same standard as 78047B spetszna FSB alpha group or 78035 Natalia Rusian Airborne…feel like got…Soldier Story level figure. 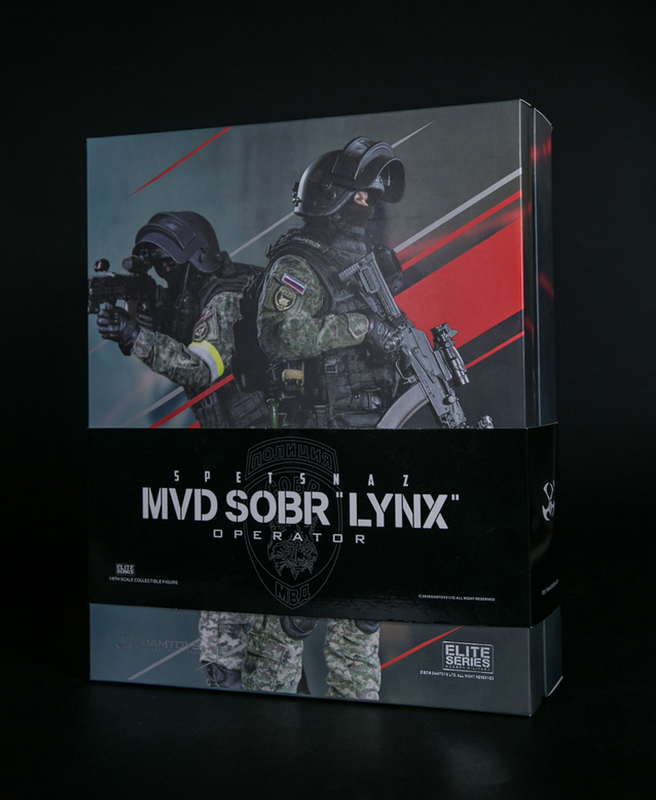 Which is ok…if buying a SS figure. Like I said hopefully this is a one off poor figure. Just a heads up if you are looking to purchase figure or parts. Anyone else purchased this figure? Any issues?